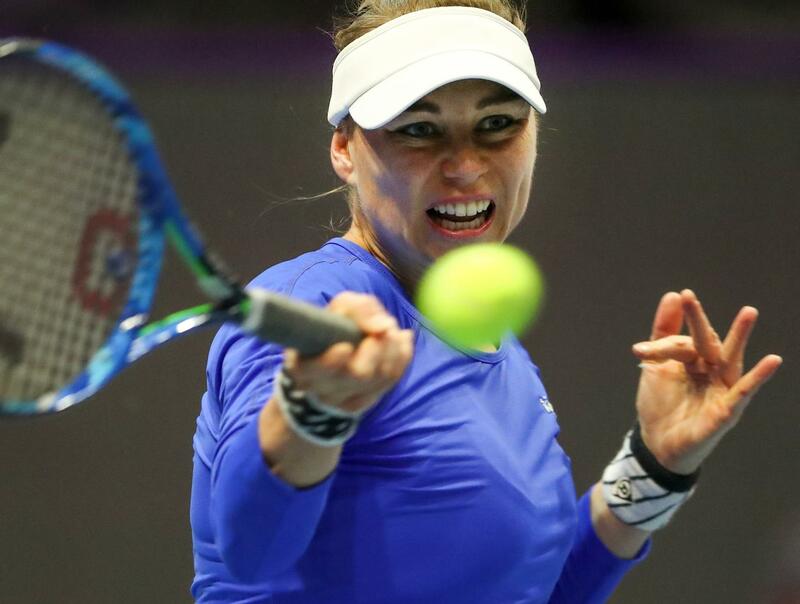 Zvonareva is back on the tour and vastly underrated, Dean hits the ball very hard but is incredibly inconsistent and Zvonareva’s defensive skills should force Duan into so many unforced errors. Mchale has had a night mare start to the season losing all her matches and today’s victory was her first so her confidence won’t exactly be sky high. Pera is improving and reached the third round at the Australian Open and her record on hard courts is 40 wins to 27 losses and I am taking her to cause a bit of an upset here. Petkovic leads the head to head 3-2 and the only times Niculescu has won has been on clay courts as simply Petkovic overpowers her on hard court and I see no reason why this won’t happen again. Blinkova is the better player on hard courts as Alexandranovia is happier on clay, their respective records on hard courts read 34-12 against her opponents 28-19 and Blinkova has had a decent start to the season and I expect a close contest but her to come throughh in three.